04-22-2015-Update- Hope Hubbard has been located and is safe. The Hendersonville Police Department is attempting to locate a runaway teen believed to be a danger to herself. She is Hope Danielle Hubbard, white female, age 16, 5’2”, 125 pounds with red hair in the front and black hair in the back. The child has a nose ring in her left nostril. The photograph of the teen shows a previous hair style. Anyone with information on this missing teen or any other crime is encouraged to call the Hendersonville Police at 615-822-1111 or the Hendersonville Crime Stoppers at 615-573-5400. 04-22-2015- Dequan Brown is now in custody. 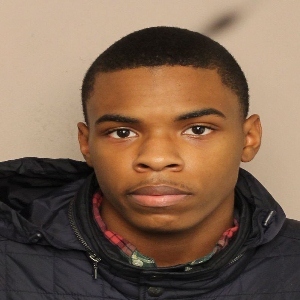 Please help us locate Dequan Brown, 19 yoa, may be in Memphis area. Case number 15002223, Detective Jeff Brewer. Who is this suspected car burglar? HPD needs your help to identify this subject suspected of burglarizing a car. Detective Chris Gagnon, complaint number 15002219. 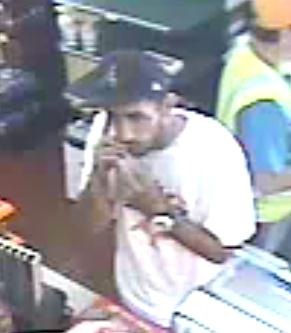 On Saturday 04-18-2015 at 8:25pm a dark skinned black male described as being approximately 35-40 years old, short hair, heavy set, and approximately 5’6” tall robbed the Jersey Mike’s Sub Shop located at 247 W. Main St. in Hendersonville. 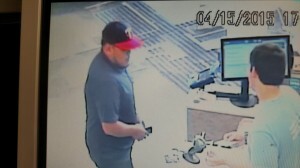 The suspect showed a handgun, demanded the money from the register and then fled the area. Police believe the suspect fled in a dark colored pickup truck or SUV. 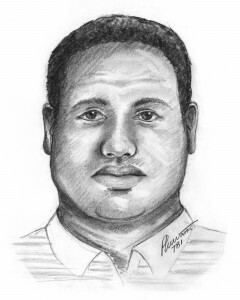 The above image is a composite sketch of the suspect that police hope will help the public to identify him. One Suspect Arrested. 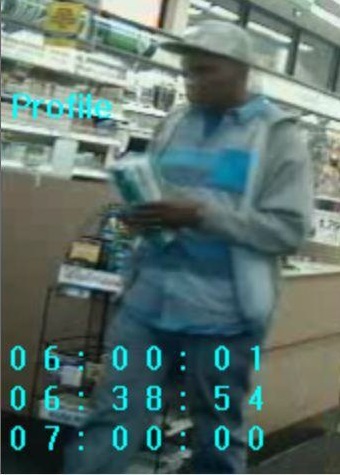 We need Your Help to ID the Second Suspect. On Tuesday, April 14 at approximately 11:30 pm, Hendersonville Police responded to a reported shooting victim at the Hendersonville Hospital. The shooting victim is twenty year old Keiffer Aanderud of Hendersonville. He is in critical condition at Skyline currently. Police have learned the shooting occurred during a drug transaction. Suspect descriptions at this time is a four door white vehicle occupied by two black males, one with long dreads and the other with short cropped hair. Both suspects are believed to be in their early twenties. Information is brief due to limitations in communicating with the shooting victim. Investigators are currently following available leads. Updates will be sent as the investigation progresses. 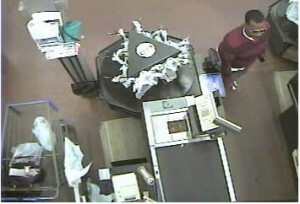 The suspect with dreads has been identified and apprehended. 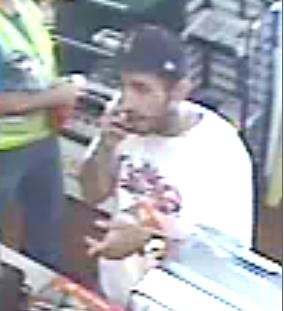 Please help us to identify the suspect with short, cropped hair. Contacts: Detective Jim Bachman, Detective Jeff Brewer. Case number 15002184. Hendersonville Police need your help to identify this subject who is suspected of passing counterfeit bills. Detective Steve Malach, case number 15001882. On 03-30-2015 a vehicle was burglarized in a Hendersonville park. 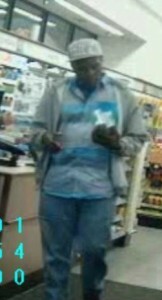 Shortly after the burglary, the above pictured black male suspect used the victim’s credit card that had been stolen in the burglary at Hendersonville Wal-Mart. 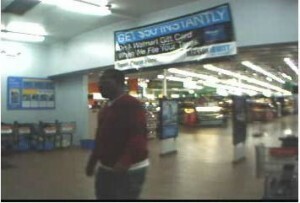 The suspect left the area in a dark colored sedan. Watch out for STOLEN TRAILERS! March 2015 has shown an increase in stolen trailers. If you have any information about the theft, buying or selling of stolen trailers, please contact Crime Stoppers. Det. 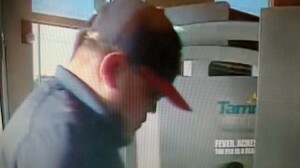 Jim Bachman, Case # 15001686.